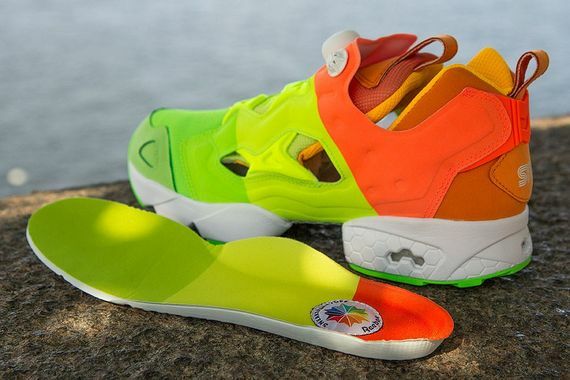 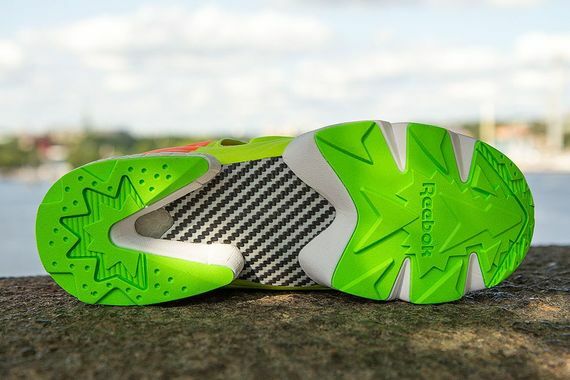 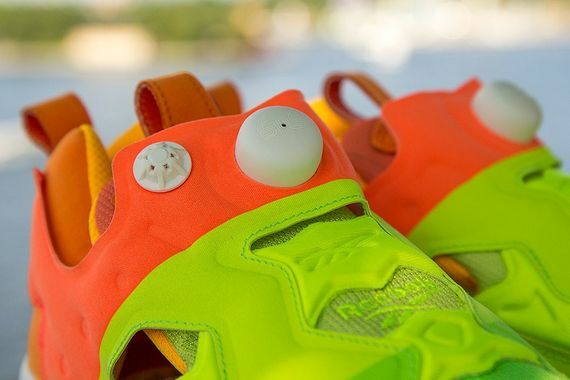 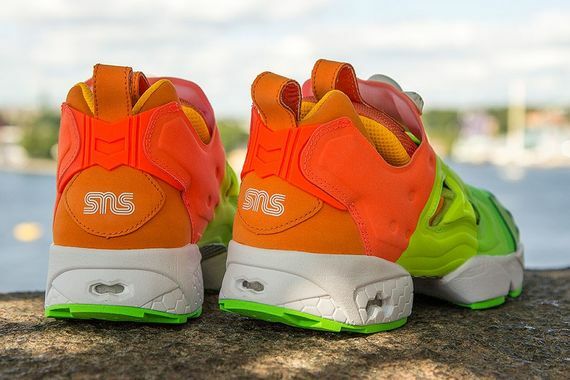 Sneakersnstuff x Reebok Pump Fury "Popsicle"
The wait is over, the seventh installment of Sneakersnstuff’s monthly collab with Reebok has surfaced for the month of July and SNS has definitely delivered the heat. 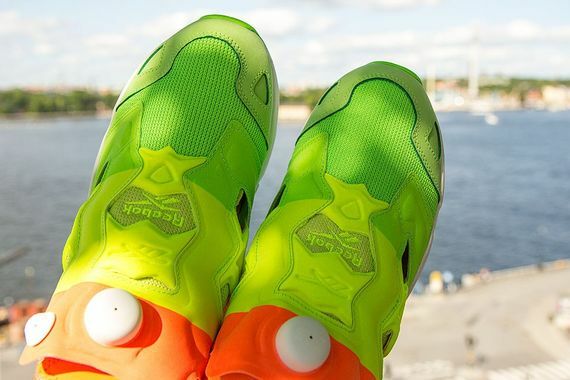 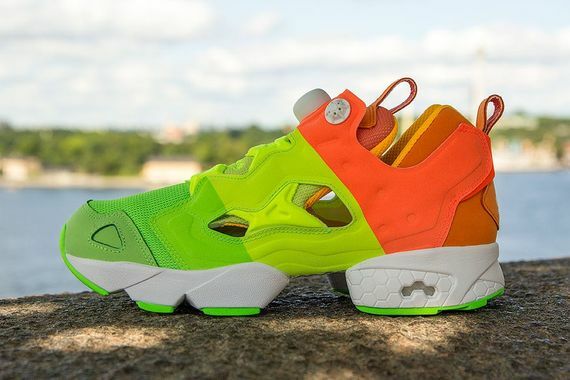 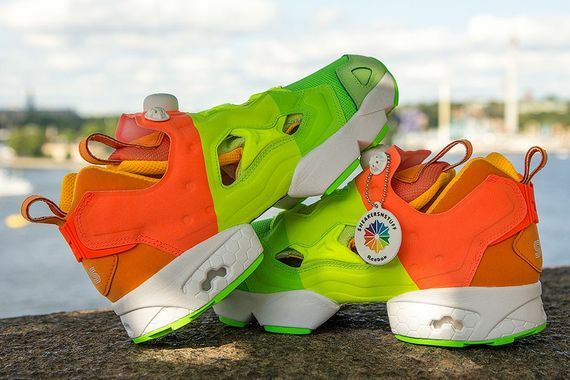 The inspiration behind these beautiful Pump Fury’s is mainly drawn from a popsicle in Sweden that was popular when they were children and has now been resurrected through this pair of Reebok’s. 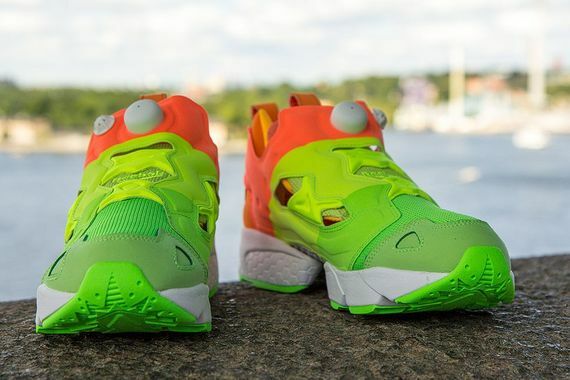 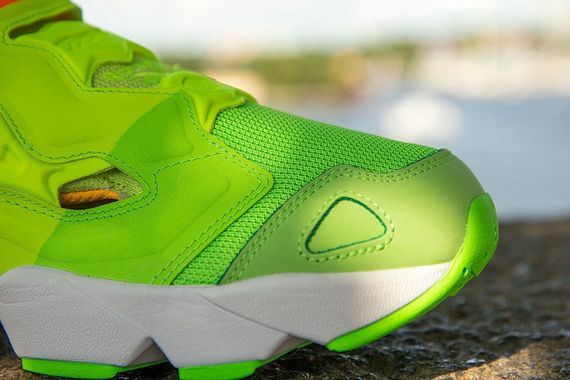 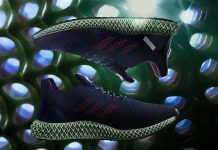 Sweden can go through periods of pure darkness and also times where the sun never sets so they made sure that this months sneaker screamed summer. 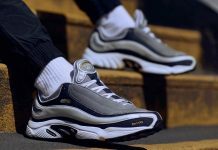 We are without question digging these dope SNS gems and cannot wait to cool off with a pair in our hands so let us know down below how you’re feeling about these ice cold Pump Fury’s and whether or not you’ll be trying to score a pair. 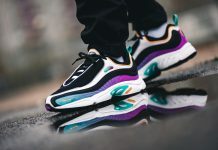 These will not last long once released and will be available July 31st both instore and online at Sneakersnstuff and also at various select retailers.